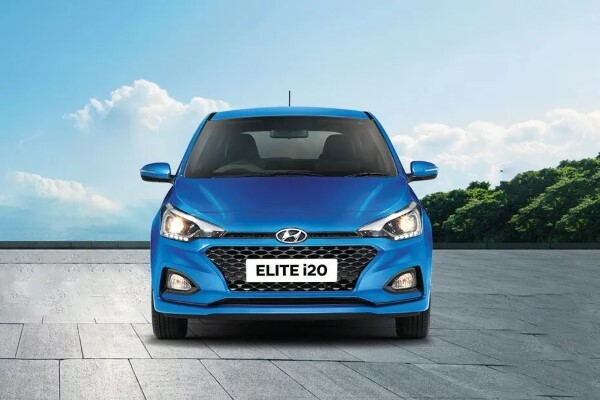 The Hyundai i20, although not as famous as other star competitors in the market, has a lot to offer, especially in terms of equipment and interior refinement. 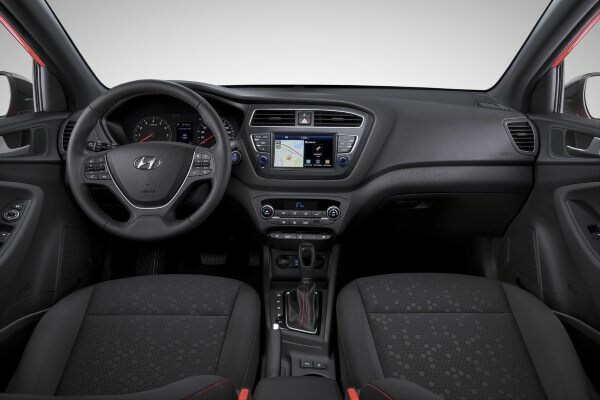 OFFER DETAILS: The i20 will feature a Free 9" touch screen, with navigation, sensors and a rear camera which gives the car an edge over the competition. 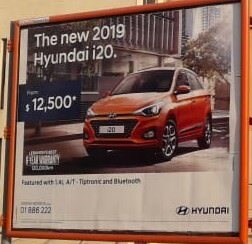 Freebie not available on 2020 models. No. 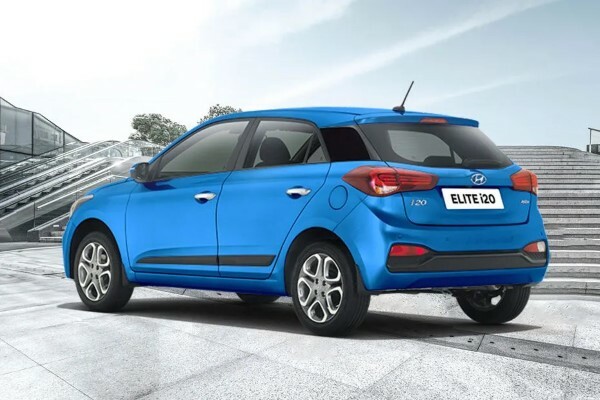 The car displayed is the full options model, while the price advertised is the starting price. It's an easy pick. An extra $1,100 for the Special grade will ensure you can drive safe and sound in all weather conditions, and end up in one piece in case of emergency. The extra $1,100 is a smart investment worth going for. If you don't care about safety for some reason, you can still get the standard tech features on the standard grade.